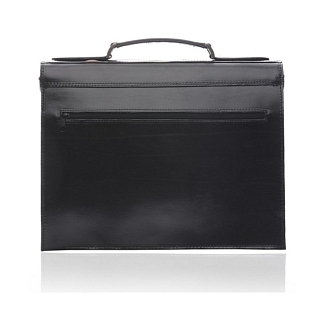 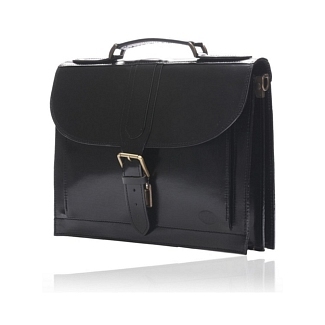  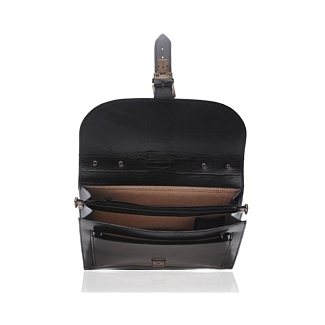 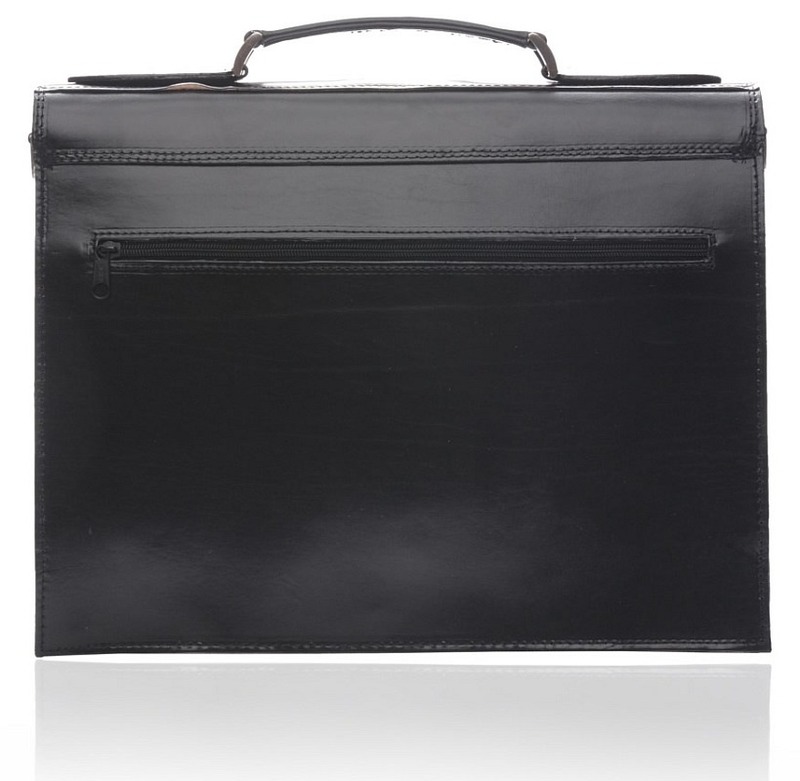 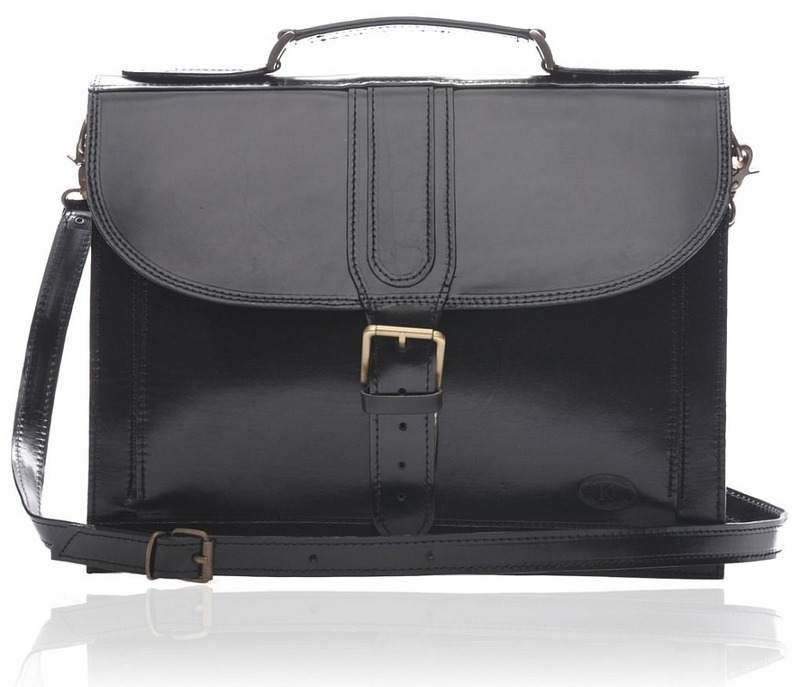 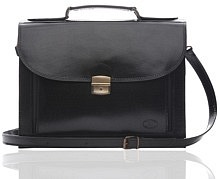 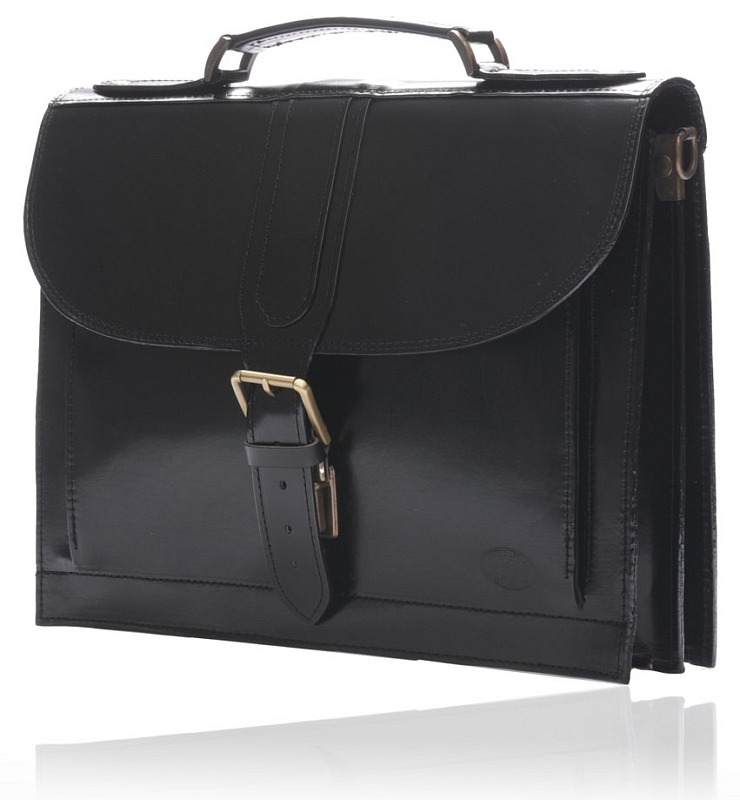 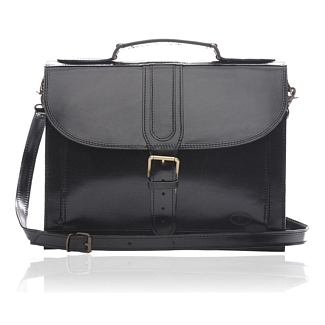 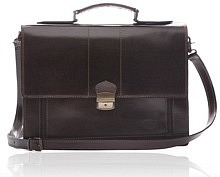 The black WOODSTOCK is a beautifully designed leather briefcase that is perfect for daily office-goers. 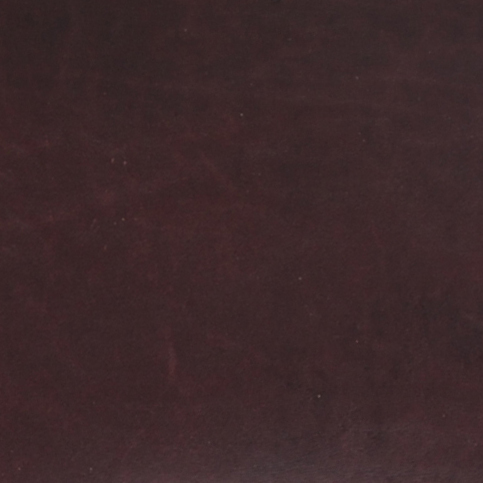 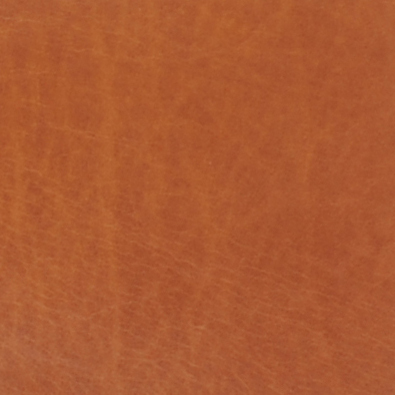 It is made out of calfskin leather, and comes from our stylish Iris Luxury collection. 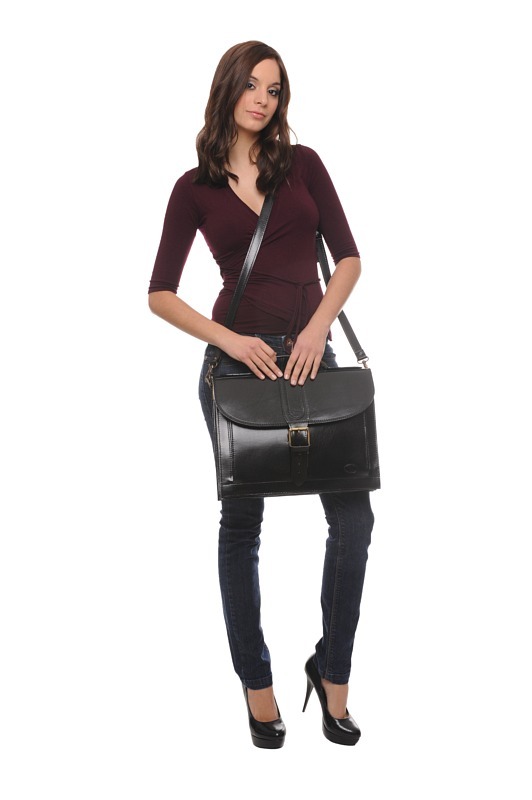 Designed in a pristine manner, it features a single buckle in the front for closing purposes, while a smooth handle is placed on top. 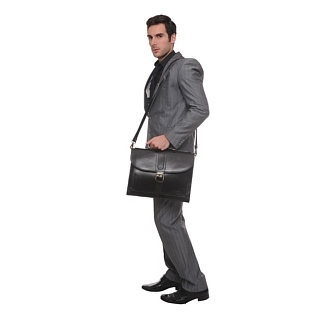 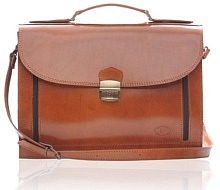 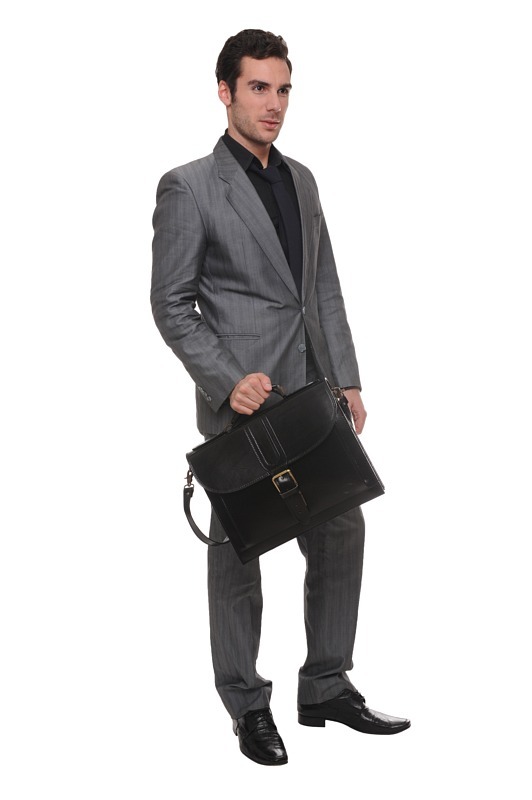 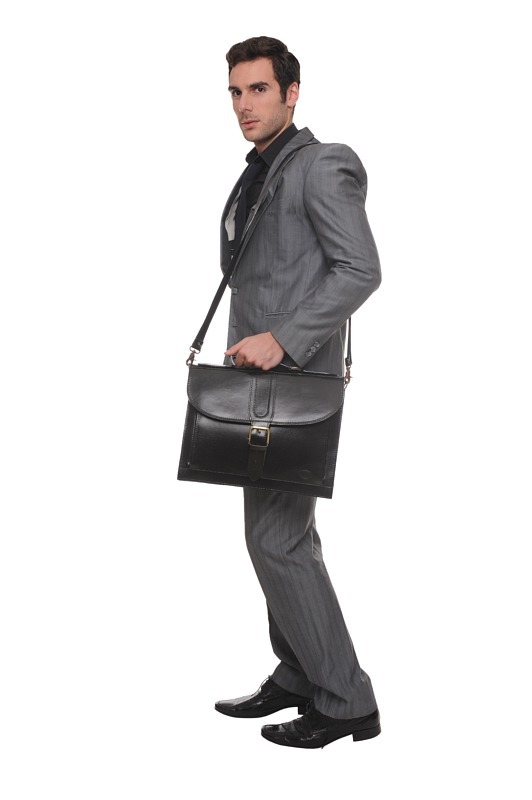 The briefcase comes with a shoulder strap, so you can easily carry it around. 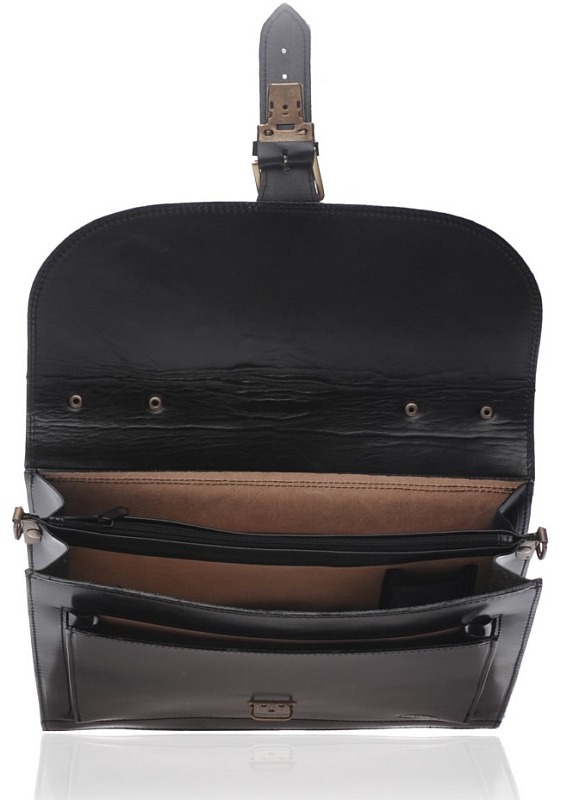 On the inside, there are two compartments which are divided by a narrow zipper pocket and one of them features a mobile holder.On the back of the bag, you will find another thin zipped sleeve, ensuring plenty of space.